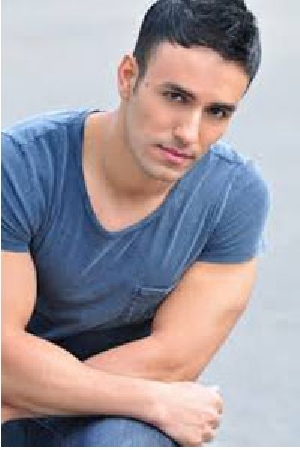 In March 2013 Judah competed in Eurovision Israel 2013 (Kdam Eurovision) with his song We are Beautiful and received rave reviews for his performance. After a period in New York, teaching music, dancing and acting in a Jewish summer camp, Judah found himself in 2006 in Israel again, planning to study performing arts in Israel. But then he got an unexpected phone call: his ex-commander from the Army, where he had served as a singer in the Rabanuth Choir, asked him if he would like to be a cantor in a synagogue in Brooklyn during Yom Kippur. The new visit led him to reconsider schools in the city. The new single STAY -Gilad Markovich & Tomer Adaddi feat. Judah Gavra is now on itunes. Its a great song and a nice video. Buy it now!